Thank you to the ME Association for my new t-shirt. So many of us are so restricted by our health that we cannot take part in the vast majority of fundraising events but still want to do something to raise money and awareness of our health condition. That is the exact reason why I started Blue Sunday. All you need is an internet connection, to join the Facebook event (CLICK HERE) and/or follow the hashtags on Instagram or Twitter. Each year I have asked for small donations of the price you’d expect to pay for tea and cake in a cafe. This year I have decided to reuse my JustGiving page from Blue Sunday 2018 and I hope that we can top the fundraising amount up enough to reach £2000. You can find my page HERE. 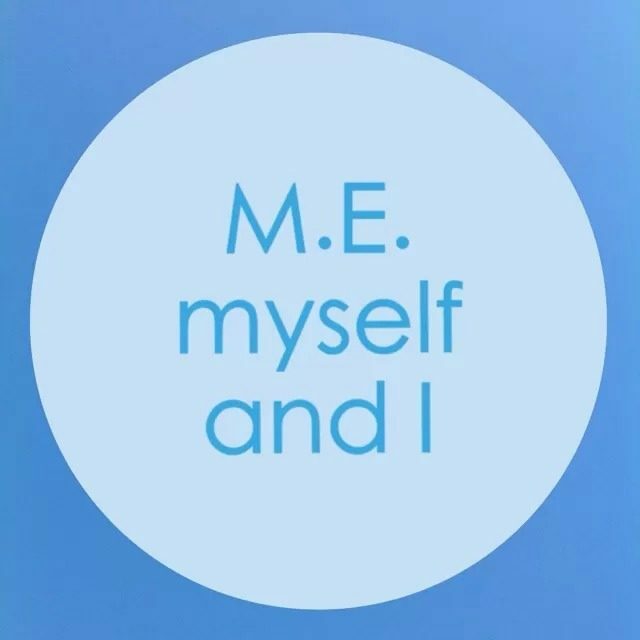 Previous Blue Sunday 2019 – the tea party for M.E.